Stop dreaming. Start building. We're here to help! This could be your pool! Stop dreaming. Start building. We're here to help! 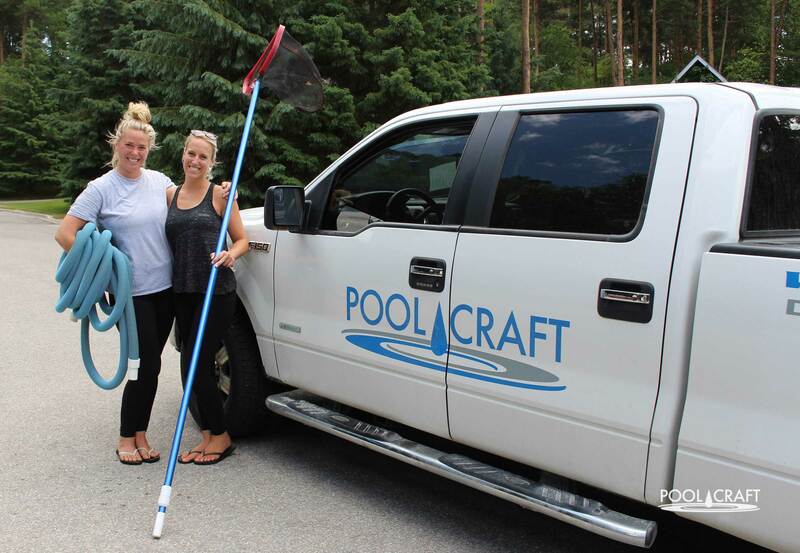 Spend your summer enjoying your pool instead of working on it with Pool Craft's Pool Service. 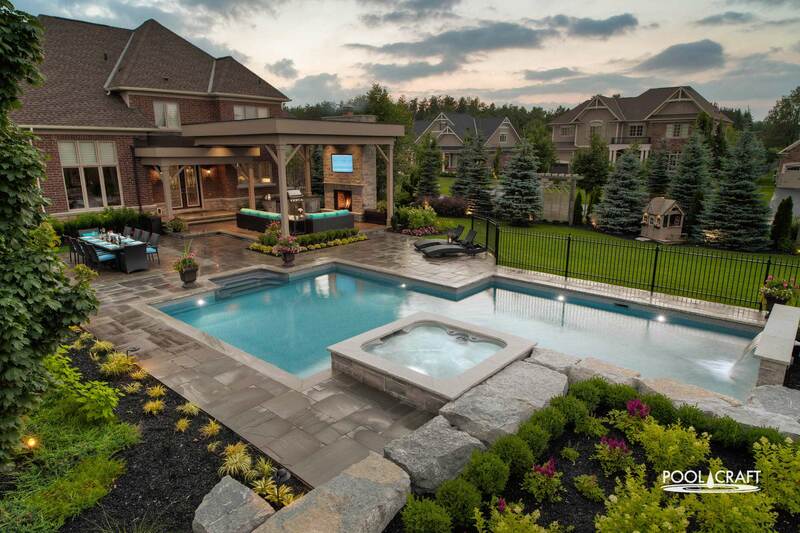 Don't let another swimming season roll by without the pool of your dreams! 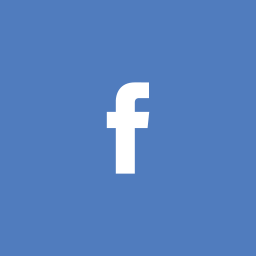 See what people are saying about working with Pool Craft! 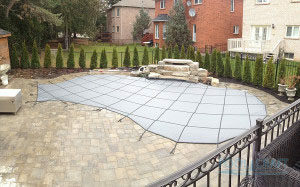 We leave no stone unturned to help your backyard reach its full potential. Stone Craft is an affiliate of Pool Craft. 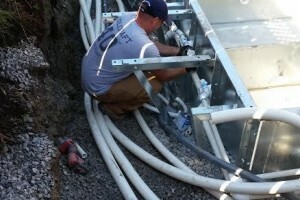 Call Today for your Winter Cover Quote! 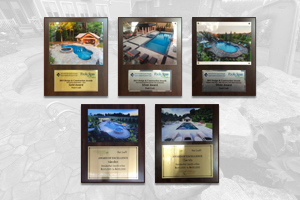 Pool Craft is the proud recipient of multiple pool awards from the Pool and Hot Tub Council of Canada. We strive to create exceptional products that go beyond our client’s vision. 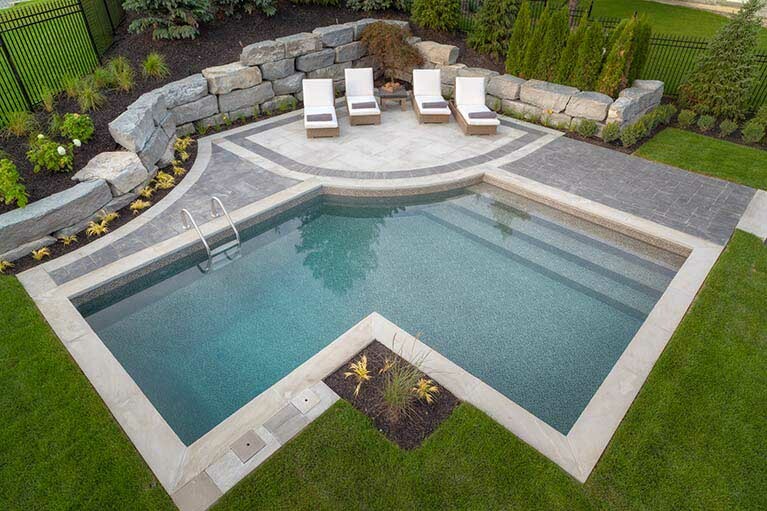 Pool Craft specializes in all aspects of backyard planning from design to construction. 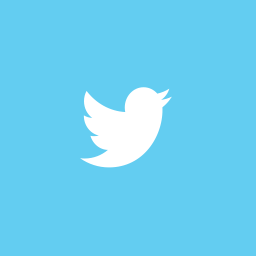 Our in house designs allows us to produce very creative designs in a timely manner. 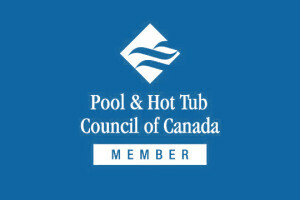 We’re a member of the Pool and Hot Tub Council of Canada. As a member we are bound by a strict code of ethics which is an assurance of both service, quality, and expertise. 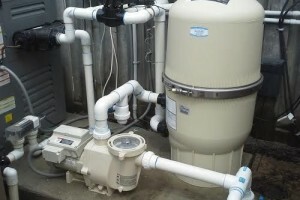 Whether you’re looking to get a brand new pool or just for new pump we’ve got the right services and products to help you. Our expert and friendly staff can assist you in anything pool related.